Each December, Christians recount and celebrate Jesus's birth, while looking to and hoping in his return. Our culture, however, tells its own story about the season, marked by gift-giving, holiday baking, carol singing, and Santa visiting. 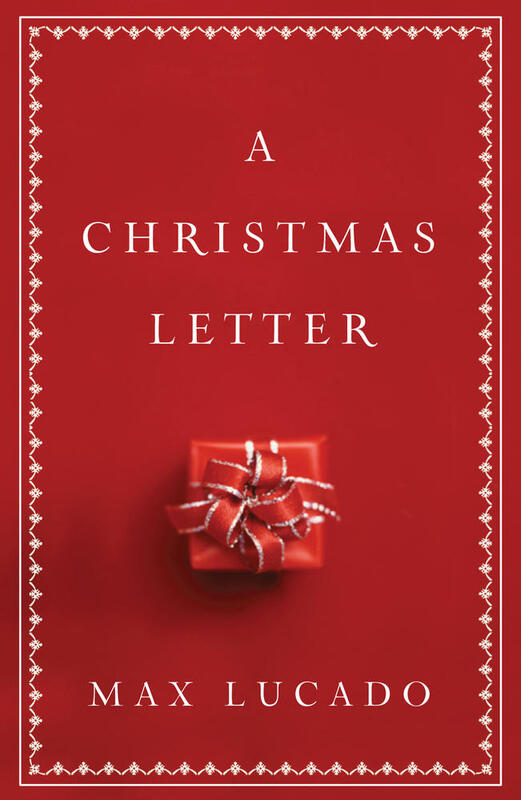 But we know that Christmas is more than just a season to bask in the "holiday spirit." As Christians, it provides a unique opportunity to initiate gospel-shining conversations with friends, family, and strangers alike. 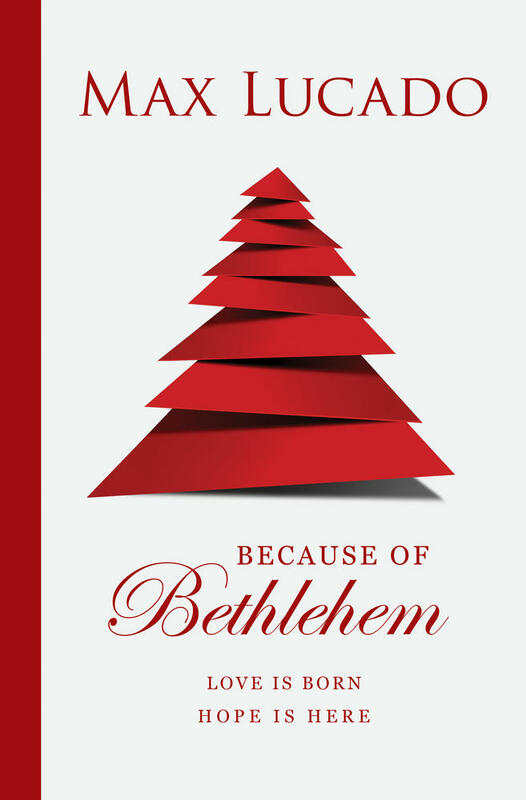 Short gospel tracts are a great way to succinctly present the true story of Christmas to a world longing for deep and enduring peace. The most precious gift we can give to others is the truth of Christ's birth, death, and resurrection for sinners. 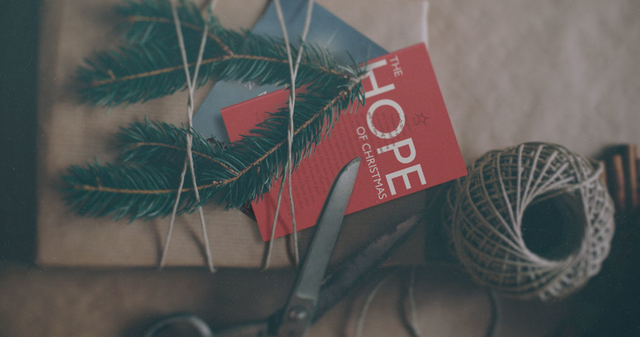 Use this season to invite others into true celebration of the lasting hope we have in our Savior and coming King. 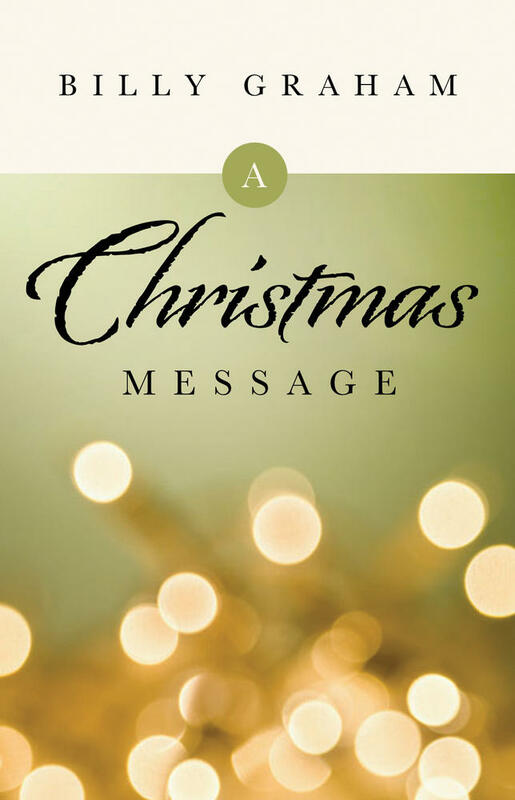 Browse all of our Christmas tract titles as you prepare for the Christmas season.